Sunbathing, art, culture, great wine and food but some diversion for the young ones? 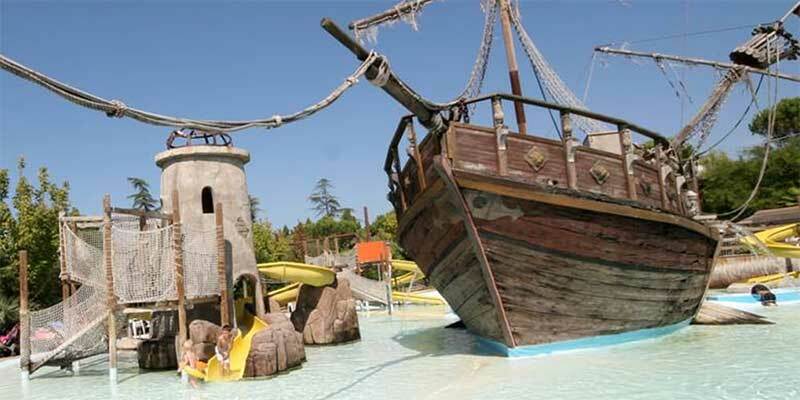 Near Lake Garda there are many amusement parks, for all tastes and age groups. On this page we highlight the more famous ones. 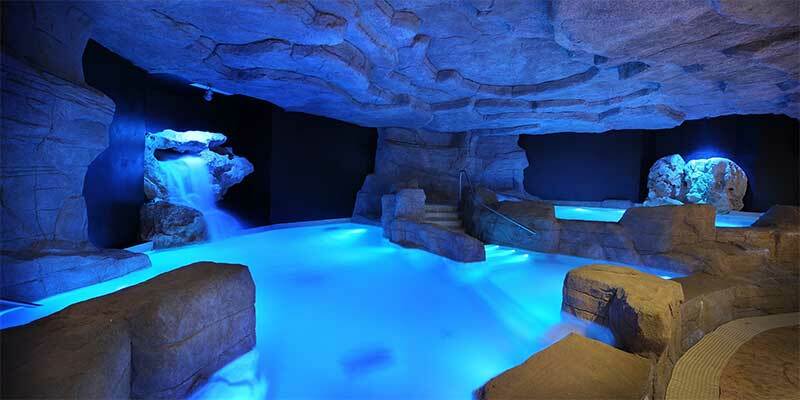 This is a thermal park with a difference offering not just health-restoring pools and hydro-massage in a “jungle/cave” environment but everything a naturist could desire. It’s sited in the Valpolicella hills. Inside the Canevaworld Resort, in a tropical layout, you’ll be treated to swimming pools, slides and water sports for adults and kids; the right spot for a day dedicated to water fun. 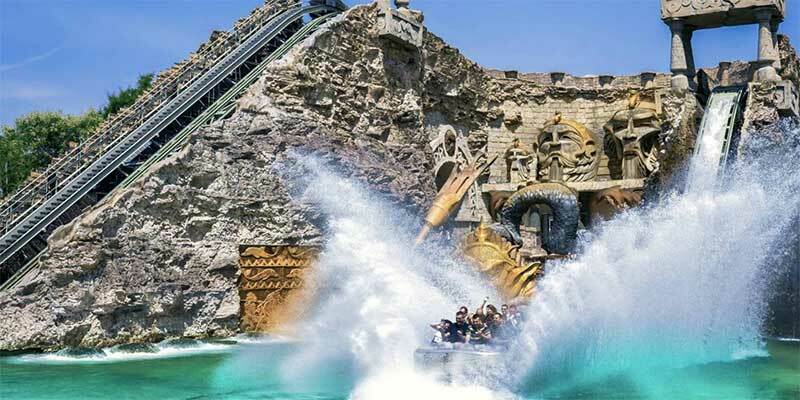 Italy’s most famous and Europe’s eight biggest amusement park immersed in a green valley sloping down gently towards the lake. To say that it offers a full day’s entertainment for the young is an understatement. Get there early and bring all you’ll need for your kids as they won’t want to leave until closing time. Four different nature challenges for all age groups, to experience a few hours of total isolation from today’s stress. 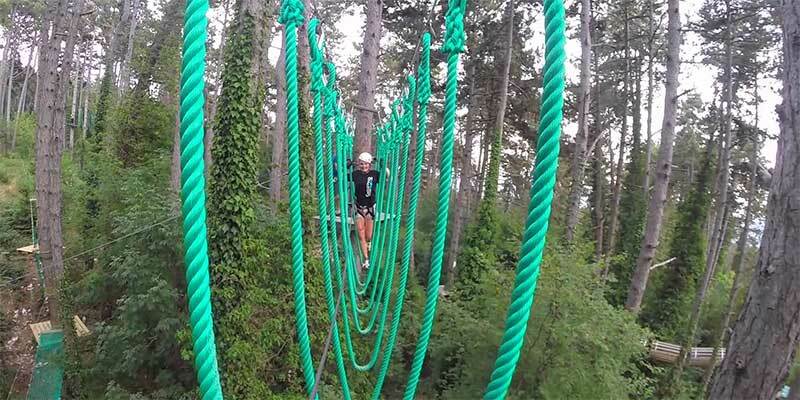 Test yourself on the Himalayan and Canadian Bridges, the Zip-Wire descents and logrolling. Go on, have try! Love films? Then this is the right place for you to dedicate a day to your passion. 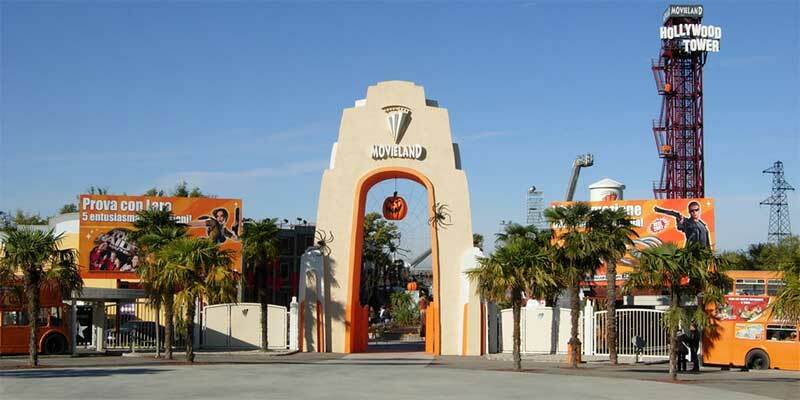 Within the Canevaworld resort, Movieland is the first theme park in Italy dedicated to the cinematographic world. You can visit a Hollywoodian style set, partake in mind shattering special effects and drive on the famous Route 66. Near Bussolengo, this is a natural zoological garden which is home to some 1.500 specimens belonging to over 250 wild species. 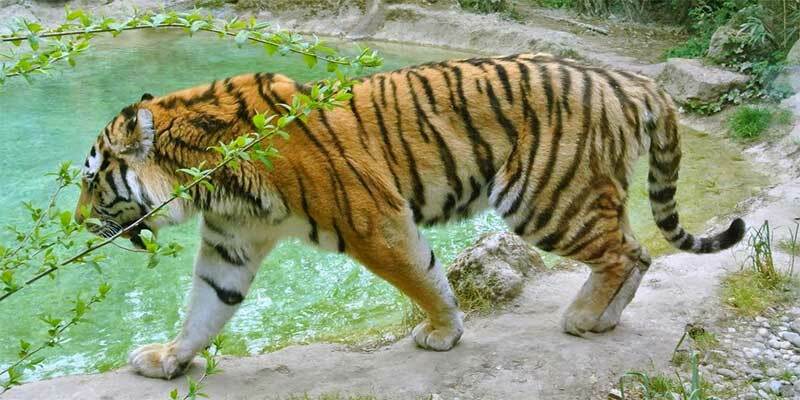 It is divided into two areas: the Safari Park, in which the visitor stays in his vehicle, and the Fauna Park, which is for pedestrians only.